Discussion in 'Completed Pin Sales' started by speedwaystar1, Feb 17, 2018. Mine arrived today too! Thank you for all you do! TheMickeyMouseRules, DisneyJ, krand1276 and 2 others like this. I know I'm ultra late to the party, but I think I'd like to get on board the Windows of Evil series subscription. My traders are dreadfully thin, and I expect at least one more that I'll need for my collection. So if I could hop on board, that would be awesome. If I'm too late for that, I'll eagle eye for the monthly thread. thanks so much! Connies_Hobby and MerlinEmrys like this. Whew... only two pins I need for April. March was expensive, so very happy. I’d like to be added to the Windows series list x 2 please. Thank you. I have to announce I was only able to obtain 17 Hades today. I am very, deeply sorry. I had a doctor's appt. that I couldn't postpone, which turned from a general dermatology exam into a biopsy. So I didn't get into the parks until 1030am. Luckily I had sent Connies_hobby on ahead, and she was able to get the majority of them before I even got there. Once I got there, the pin was sold out at nearly EVERY store. We scoured the park and went to every known pin store and I managed to find a couple strays. It baffles me how a pin can sell out in 2 hours. We were discussing it and we think a combo of Spring Break, a sudden influx of people doing pickups, and the rising popularity of this set are all to blame. Speedwaystar1 and I agree the only fair thing to do is a drawing, which he will conduct tomorrow. Any non-winners please PM me to either request a refund, or apply the payment to April's Ursula. We have also decided any further Windows pins this year will be put into a drawing. I know this screws up everyone's plans to complete the set and I feel awful. All Doctor's Day pin requests were obtained. Connies_Hobby, TheMickeyMouseRules and krand1276 like this. No problem, your health is important. Plus fact that you go out and organize troops of people to get these pins for us is above and beyond. Looking forward to the draw, good luck everyone! DitzyDreamer, krand1276, TheMickeyMouseRules and 2 others like this. I hope you are doing okay. Agree with Stix1800... pins don't really matter in the big picture. Thanks for your efforts for the 17 obtained. Amazing how fast 2000 pins sold out. Definitely sounds like the fairest thing to do. It’s awesome you were able to get as many as you did. Absolutely crazy for them to sell out like this. Much appreciation to you and the troops! Very sorry to hear of the biopsy. Fingers crossed! First I have to say thank you for handling it fairly and please don't think you have anything to be blamed for! Is there any possibility that they didn't put out all 2,000? I get these are already way more popular the the Essence of Evil series from last year because they are way cooler, but Hades? In 2 hours? It doesn't seem right. 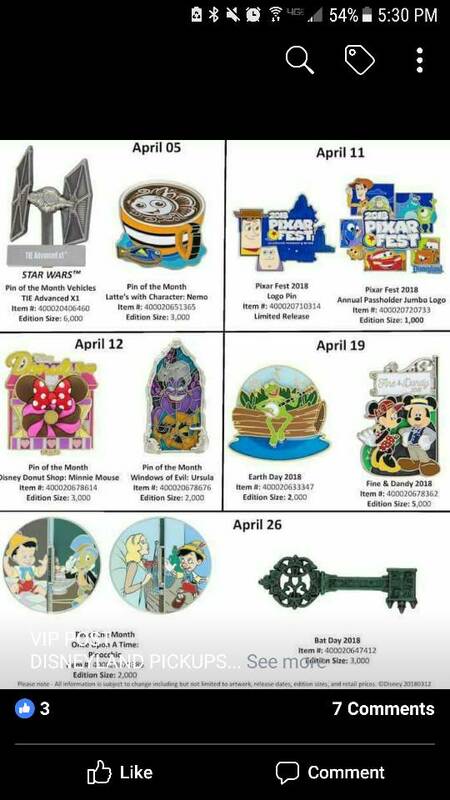 It looks like the scalpers on eBay have also caught wind of the popularity of this pin series. 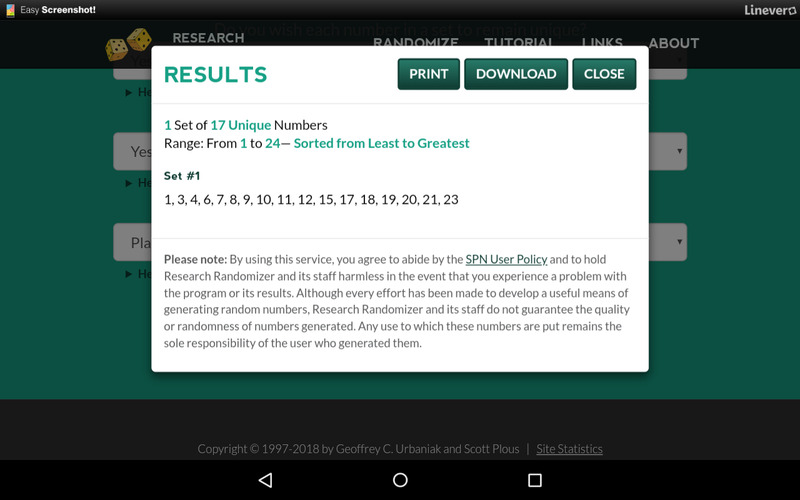 As for the method of distribution, I definitely think a random selection is the best way to go. Thank you again! To both you and Connie!! <3 and I hope you're doing well. I hope everything turns out okay, I know it's a scary process. Please don't feel bad at all! Thank you for all you and your helpers do. It is really appreciated for those of us who would never have just a chance at getting these pins from a reliable source otherwise. Take care of yourself first and foremost. Absolutely not a problem, Dawn! Health always comes first and fingers crossed that everything will turn out great. Daviiiiiiiid! <3 *sniffle* thank you!!! TheMickeyMouseRules and *Firefly* like this. Connies_Hobby and Stix1800 like this. Congratulations to all who were selected! Oh man, thank you guys! This release and just thinking of the stress it caused you guys made me dream of them last night, complete with sleezy pin sharks and missing pins. I hope for everyone who wants Ursula it won’t be as crazy!